Mumbai is a city like no other. Sure, everywhere is unique, but there is something about the visceral experience of this city that gets under your skin like no other. It’s also a place that polarizes opinion. It would be a boring world if we all liked the same thing, but you are never likely to meet anyone who is indifferent about Mumbai. For all its negatives in terms of the traffic, the lack of infrastructure, the questionable sanitation and the heart-wrenching poverty you will see on the streets, however, the vast majority of visitors find themselves with an affection for this city that is hard to define and impossible to shake. Visit once, and your life will be changed for the better. Here’s how you can at least be partially prepared for the experience ahead. Let’s start with the bad news. Stomach upsets are common among foreign visitors. Tap water is not for drinking, and shouldn’t even be used for brushing your teeth. Also, if you are tempted by the street food, avoid anything that involves water, for example salads that have been rinsed, or ice in your drink. A 24 hour period when you can’t stray too far from the bathroom is one of those hazards you might have to live with, but make sure you’ve got appropriate travel insurance. A site like uhcsafetrip provides all you need, both for your trip to Mumbai or, indeed, elsewhere in the world. Mumbai’s traffic has to be experienced to be believed. Cars, auto rickshaws, bicycles, trucks and pedestrians jostle for the same space, with no obvious rules or lane discipline. There is also the frequent phenomenon of a cow or two that decides to sit and rest in the middle of the road. Taxis are numerous, and while they are generally safe, you will be in with a challenge when it comes to negotiating the price. Drivers will typically try quoting a price in the thousands for a journey that should only cost 300-400 rupees. If you can find a private driver and agree a daily rate, or simply ask the hotel to send a car and book it to your room, you will save yourself plenty of aggravation. Mumbai boasts some of the best food in the world. The street food options certainly give an authentic experience, but only try these out with a local guide, and stick to the vegetarian options such as bhel puri and dhaal. The top restaurants of Mumbai are located within the five star hotel complexes. This is where the locals will go to eat for a special meal, so don’t feel you are “cheating” or “missing out” by eating in hotels. Mumbai is a city of two halves. To the north is the airport and the main business district. Here, the pace of life is at breakneck speed, but you will also find an abundance of business hotels with great spas and restaurants. To the south is Marine Drive, with the beach, the cricket club and the quintessentially colonial atmosphere. The two halves of the city could not be more different, and the transition from one to the other is like moving from day to night. Each has its own charm and character, and it is almost like getting two cities for the price of one. 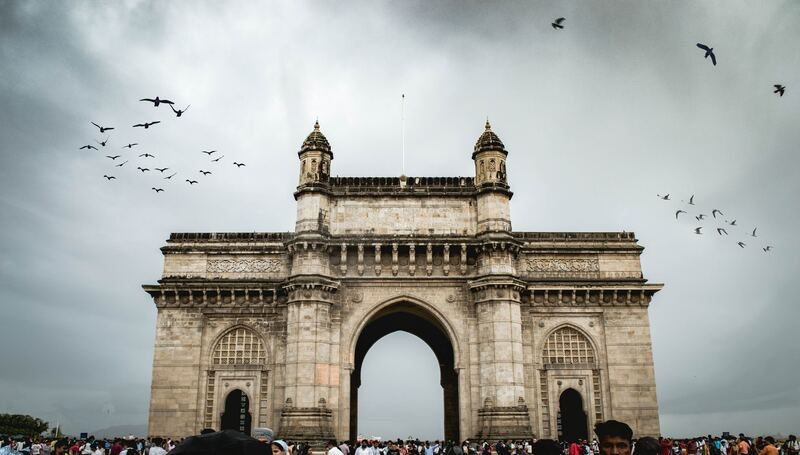 This entry was posted in India, Travel on December 20, 2018 by Amélie.